Described as “audacious and impressive” by The Boston Globe, Boston Percussion Group (BPeG) is part new music group and part rock band, challenging the definition of classical music with the use of marimbas, drums, flower pots, and more. With repertoire ranging from Steve Reich and Frank Zappa to Tan Dun and Sufjan Stevens, BPeG presents high-energy performances whether in a concert hall, museum or public park. 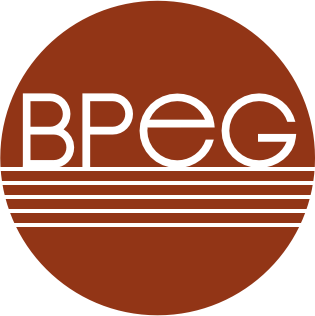 Comprised of a core group of musicians, BPeG draws inspiration from local composers and other collaborators and has shared their music at festivals and universities throughout New England. 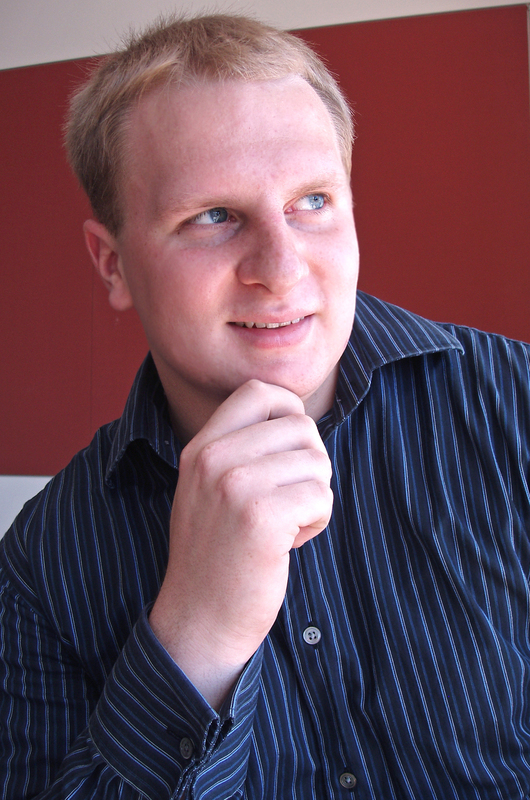 Brian is a San Francisco bay area native who enjoys percussion, marimba, and singing—often at the same time. He is also a Bang On A Can Summer Institute fellow, Blue Devils Drum & Bugle Corps alumnus, and graduate of the San Francisco and Boston Conservatory. Brian has the best shoes. He also likes karaoke. Jonathan lives in Boston with his wife, Sonja, and his dog, Leila. He has performed with many groups around New England including Boston Modern Orchestra Project and the Handel & Haydn Society — some are more well-known than others. He also likes fire trucks. Matt is a Boston-based marimbist who juggles many plates and runs around like an absolute crazy person. He is most active as a chamber musician, having formed two ensembles that are still going strong today: the bass clarinet/marimba duo Transient Canvas, with whom he has commissioned and premiered over 30 new works, and the aptly named Boston Percussion Group. When not hitting things, Matt likes to experiment in the kitchen. He recently made a pretty darn good fresh squid & chard pasta in a spicy garlic wine sauce. He’s fairly proud of it. Originally from upstate New York, Greg has been a percussionist with the Portland (Maine) Symphony Orchestra since 2010. A lifetime student (literally), he has earned degrees from the Eastman School of Music, San Francisco Conservatory, Boston Conservatory, and is currently pursuing a Doctorate from Boston University. In addition to his position in Portland, he is an active freelancer all over New England with groups such as the Company Theatre, PORT Opera, Opera North, and as a substitute with the Rhode Island Philharmonic. Greg’s passion for music can only be matched by his passion for golf and the Green Bay Packers.